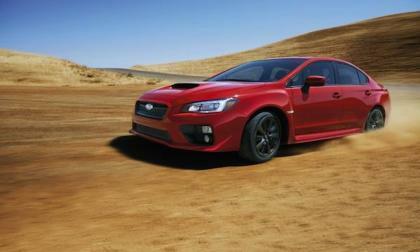 The all-new 2015 Subaru WRX was recently unveiled in LA . 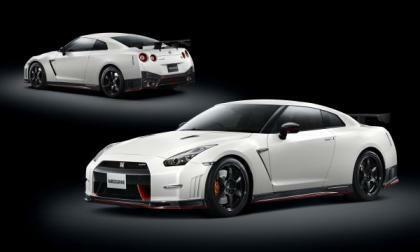 See the performance cars lineup with new features for 2015 here. 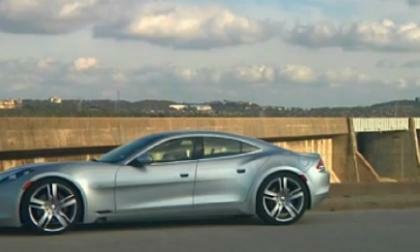 The American taxpayers have lost another $139 million subsidizing electric supercars for millionaires. Torque News predicted this outcome a year ago. While there is no shortage of choice in the mid-size and compact car sector in North America, Honda’s Accord and Civic continue to dominate the light vehicle segment. Placing 1st and 2nd in the light vehicle sales race, buyers 18-34 purchase more Hondas than any other make. What’s the hook that brings America’s youngest and brightest to the mark ? 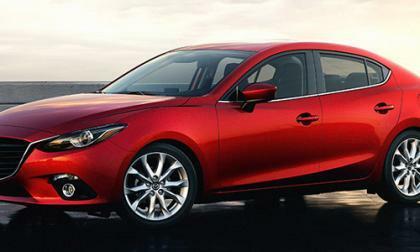 Consumer Reports' preliminary writeup of the Mazda3 is positive but short of glowing. The new 2014 Subaru Impreza all-wheel-drive compact provides new upgrades and much more than what's expected in a compact car. 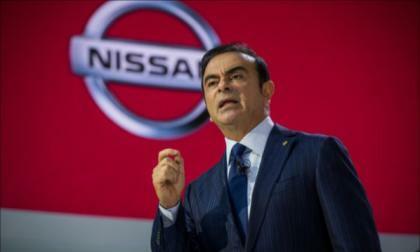 Nissan CEO Carlos Ghosn was interviewed at the Tokyo Motor Show and spoke candidly about the future plans the company has. We have video. 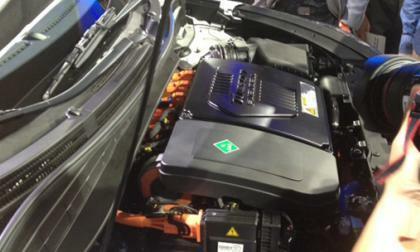 The Hyundai Tucson Fuel Cell Vehicle was unveiled at the Los Angeles Auto Show with a flurry of attention, befitting one of the nation's major shows and an exciting new product. Lost amidst the buzz were 5 facts you need to know. 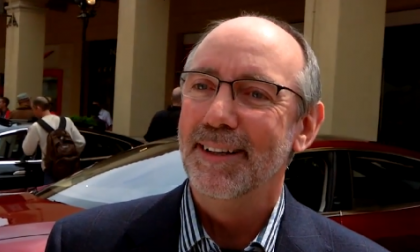 George Blankenship has apparently left Tesla. The former Apple and Gap executive is now "spending more time with family." Could this be the opening Tesla needs to add its first female to the all-male team? The all-new 2015 Subaru WRX gets some high-tech upgrades in the cabin that have never been seen before in the performance model. 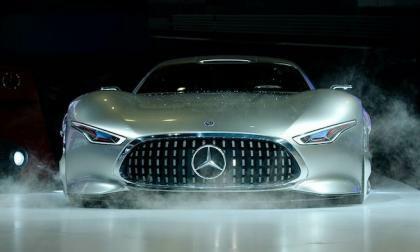 Mercedes-AMG unveiled the AMG Vision Gran Turismo, 2015 S65 AMG, Concept 2015 GLA45 AMG and 2015 SLS AMG Final Edition at the LA Auto Show. How will sporty LEVORG the WRX replacement be received in Europe? 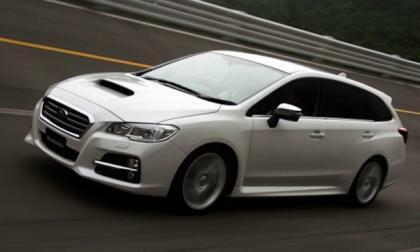 Subaru is replacing the 2015 WRX in Europe with the new 2014 LEVORG performance sport wagon. How will it be received? 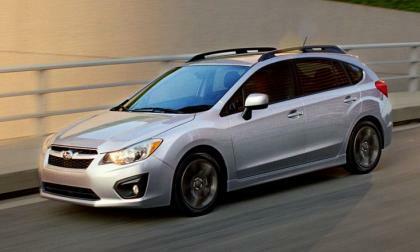 Read more about How will sporty LEVORG the WRX replacement be received in Europe? 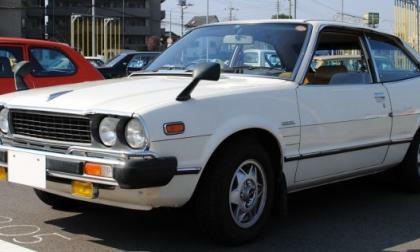 As earlier reported by Torque News, Honda’s Accord has won Car and Driver’s “10 Best Car” for 2014. 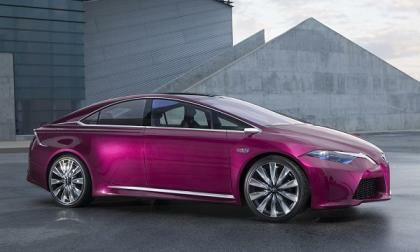 For the Accord Hybrid we can add “green car of the year” and more. 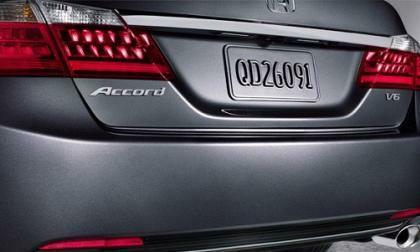 What makes the Accord such a recognizable value in the midsize auto classification? 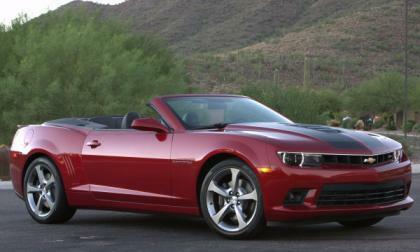 General Motors has decided that they will discontinue the beige cloth top option for the Chevrolet Camaro Convertible after the 2014 model year – a move that shouldn’t come as much of a surprise due to the relatively low take rate of the light colored top. 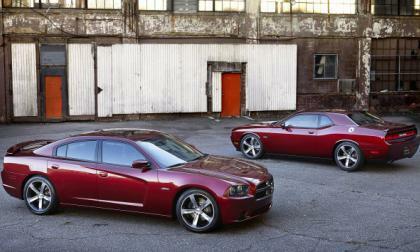 The Dodge brand will turn 100 years old in 2014 and to commemorate this incredible milestone, the Dodge Charger and Challenger will both be available with a special 100th anniversary edition package that will be offered in limited quantities for the 2014 model year. 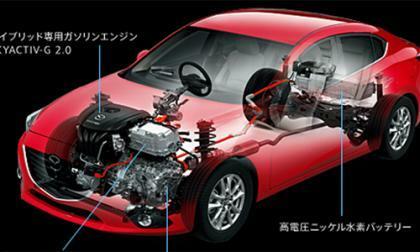 Read more about Mazda3 hybrid will get more than 50 mpg, but sadly won't be sold in U.S. Since its inception, fans have muttered that the Hyundai Veloster was underpowered without sufficient oomph to match its looks. Even the addition of a turbo had some doubting its sportiness but finally changes with the addition of an R Spec Veloster. 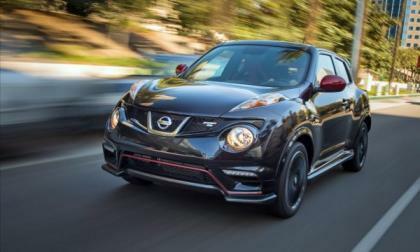 We made some predictions about the 2014 Juke NISMO RS to be unveiled at the LA Auto Show and now that it's here, we can see that we were close on many counts. Even had we been wrong, though, this little powerhouse of awesomeness is jaw-dropping. On a fateful day 50 years ago this November 22nd the world was forever changed. 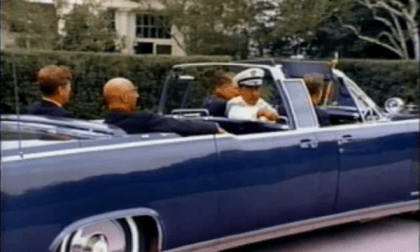 The car that played a role in that event is extremely interesting. 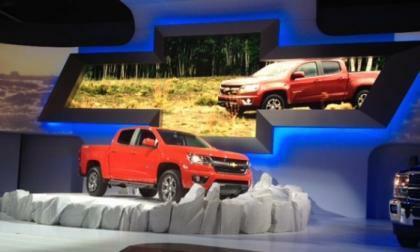 General Motors continued to beef up their truck lineup at the 2013 LA Auto Show with the debut of the new 2015 Chevrolet Colorado – a midsized pickup that looks primed and ready to take on the popular midsized trucks from the Japanese competitors. A video in the Nissan Newsroom on YouTube features Michael Krumm, the storied race driver, putting the new GT-R NISMO to the track at Nurburgring and giving commentary about his and the car's performance as he shatters records. Check it out. 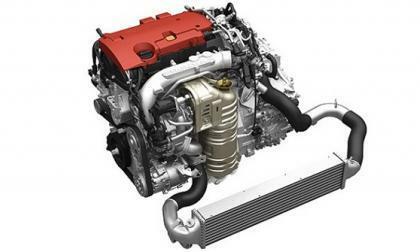 With Lexus announcing a 2.0 liter turbo engine for its lineup it is only a matter of time before it migrates to the 2015 Camry and RAV 4. 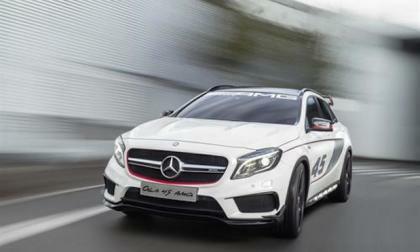 Mercedes-AMG will present the high-performance 2015 GLA45 AMG Concept SUV at the Los Angeles International Auto Show 2013. The all-new 2015 Subaru WRX was unveiled yesterday at the Los Angeles Auto Show 2013 and gets significant performance and suspension upgrades. 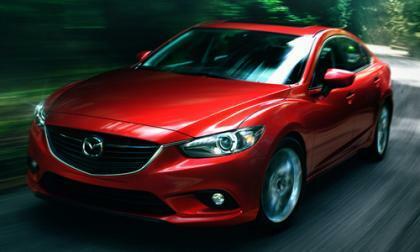 The Mazda3 and Mazda6 are both award-winners. 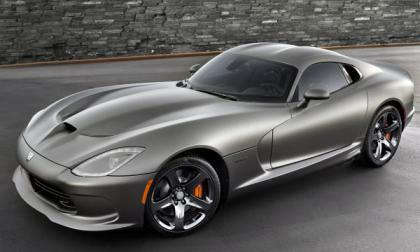 Among the big debuts at the ongoing Los Angeles Auto Show is the 2014 SRT Viper Anodized Carbon Special Edition – a super sinister looking limited edition package for the new Mopar supercar that will be available to just 50 buyers. Will U.S. buyers welcome mini Honda Vezel crossover in 2014? As reported Wednesday from the Tokyo Auto Show, Honda unveiled the Vezel mini- crossover. 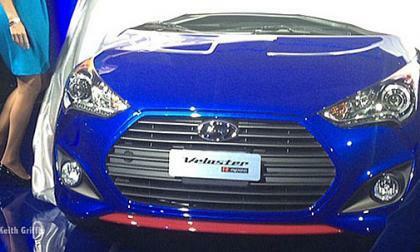 Tiny by any measure, the Vezel will be produced in Mexico sharing 2015 Fit components. Scheduled for production in the Spring of 2014, the question for me is. Does North America need or want another urban mini crossover? 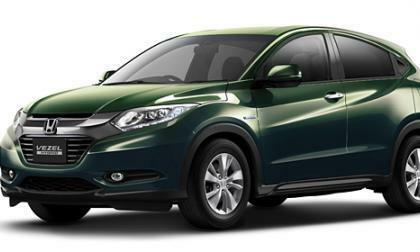 Read more about Will U.S. buyers welcome mini Honda Vezel crossover in 2014? 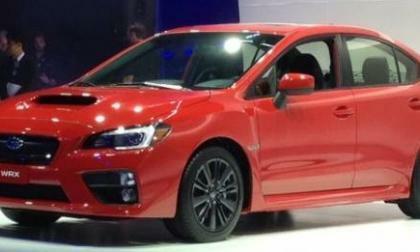 Subaru has unveiled the all-new 2015 WRX at the Los Angeles Auto Show. 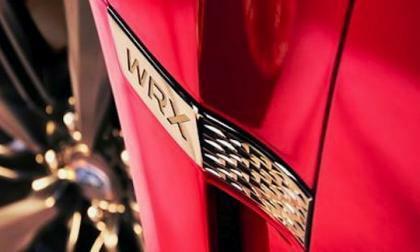 But did the new WRX get the improved styling that the Legacy Concept got? Camaro Chief Engineer Says No 4 Cylinder Camaro But What About a Hybrid? Chevrolet Camaro Chief Engineer Al Oppenheiser stated recently that there will be no turbocharged 4-cylinder Camaro while he is overseeing the program – putting to bed any rumors that General Motors would introduce a 4-cylinder model to compete with the upcoming 2015 Ford Mustang EcoBoost models. 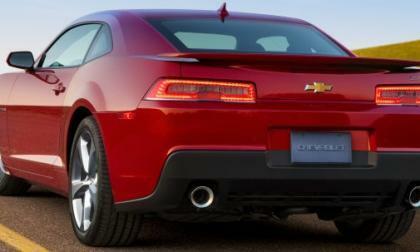 Read more about Camaro Chief Engineer Says No 4 Cylinder Camaro But What About a Hybrid? 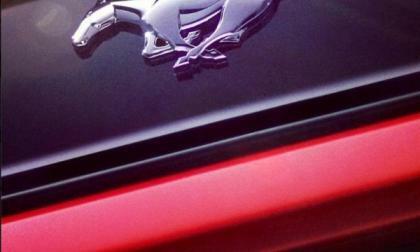 Ford Finally Teases the 2015 Mustang, but What Is It? Ford Motor Company has released the first official image of the 2015 Ford Mustang but in fine teaser fashion, it is difficult to tell exactly what we are examining. 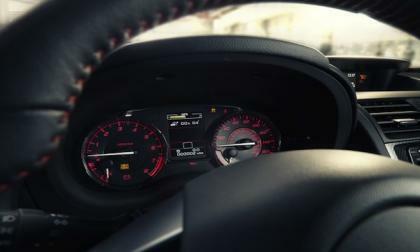 Read more about Ford Finally Teases the 2015 Mustang, but What Is It?